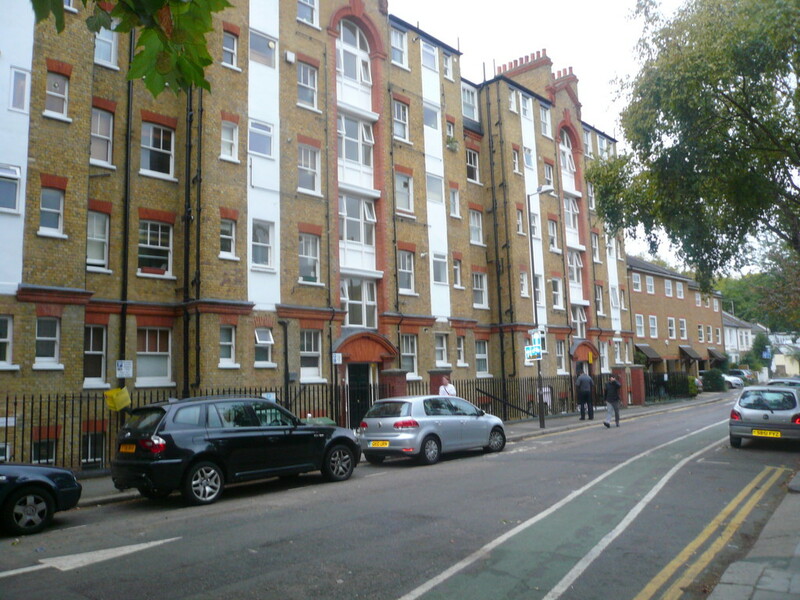 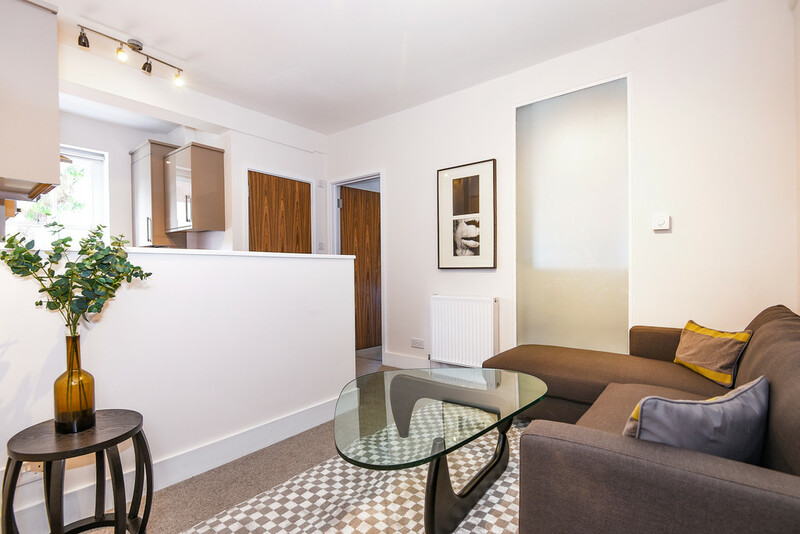 We have a selection of 1 bedroom apartments available to let in this popular building located in extremely close proximity to Chiswick Park Station. 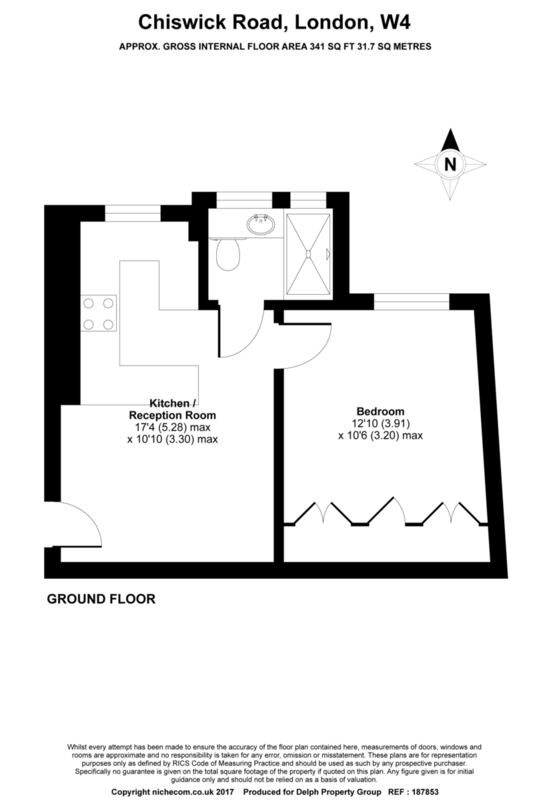 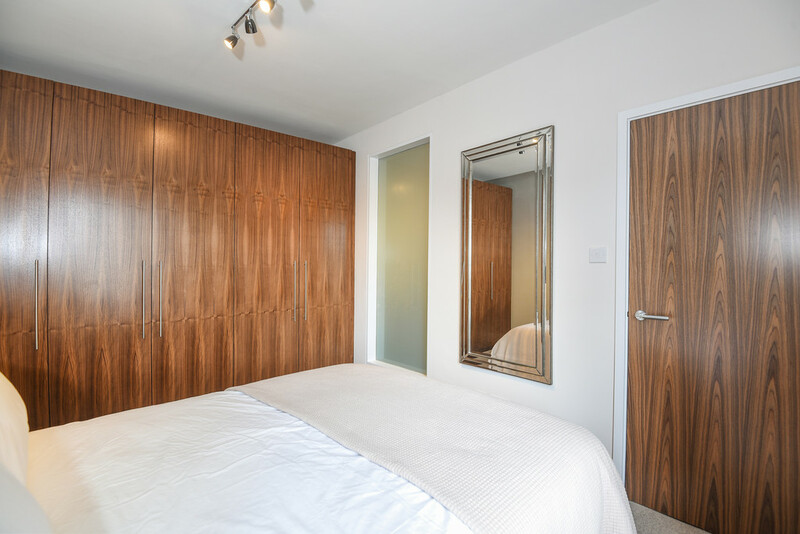 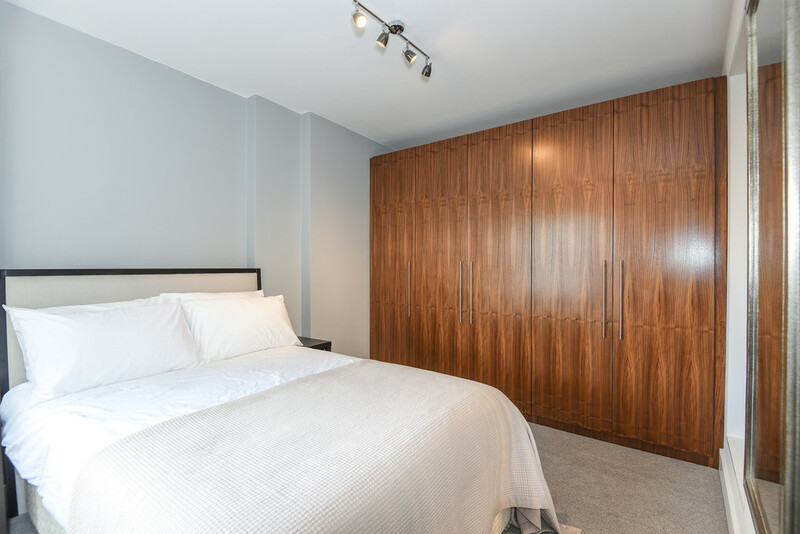 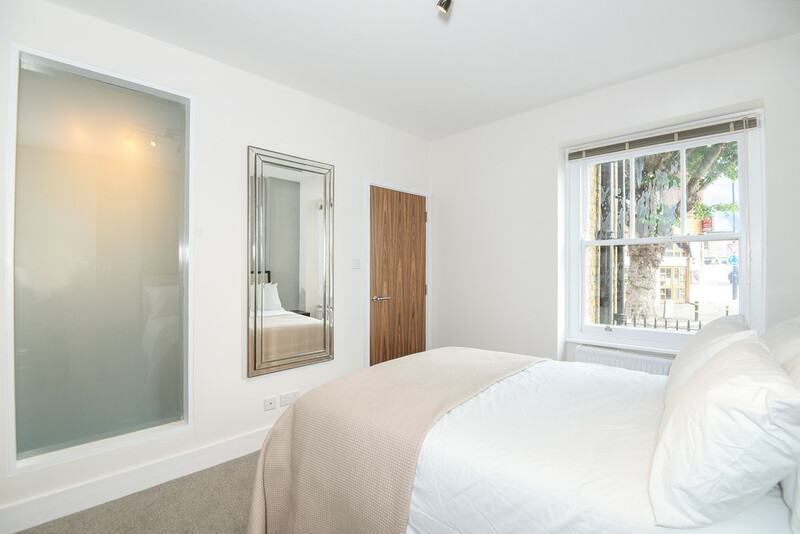 All apartments feature slightly different layouts, floor levels and can come furnished or unfurnished. 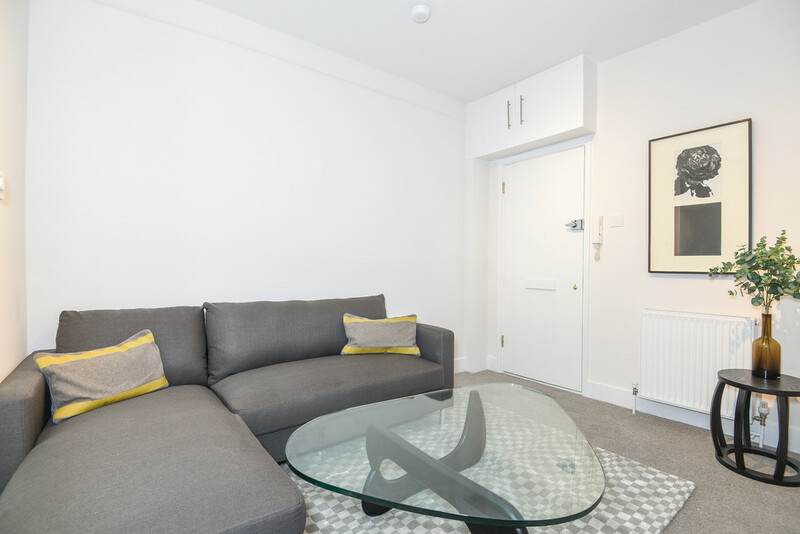 Dewsbury Court is in a fantastic location for access to various transportation links and the vast array of shops and restaurants along the vibrant Chiswick High Street. 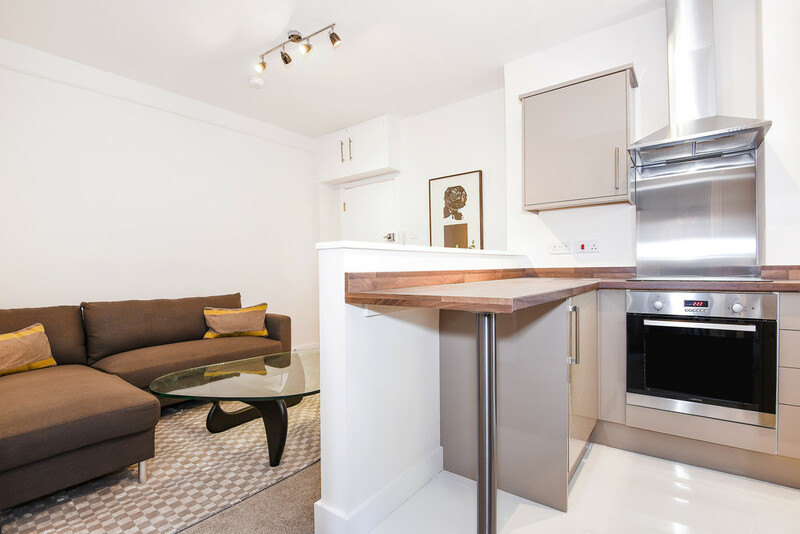 Prices start from £1300pcm, please enquire for current availability.